Let us Turn Back Time and celebrate the Goddess of Pop! A celebration of individuality and the power of laughter based on the classic kid's book! A roarsome interactive show for all the family. The talented cast of evoke the true spirit of the stage in this spectacular show! A bittersweet comedy about growing old. Lichfield Garrick wins Best Arts/Theatre Venue in Staffordshire for the third year running! We have won Best Arts/Theatre Venue in Staffordshire for the third year running! We are open to everyone, offering a great selection of delicious cakes, homemade lunches, teas, coffees and speciality drinks during the day. The Lichfield Garrick has a unique layout, offering a choice of rooms and individual spaces, from large theatre formats to more intimate areas for different sized meetings and rehearsals. 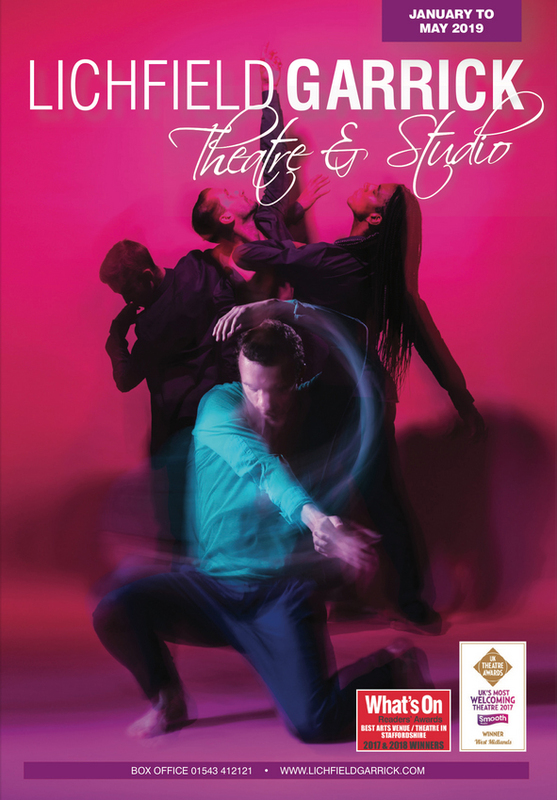 Through our affinity partnership scheme, anyone that mentions the Lichfield Garrick Theatre at the point of booking a holiday with us will receive a Friends Circle Membership absolutely free of charge. Simply mention the Lichfield Garrick at the time of booking - this applies to all Riviera Travel holidays, be it a short break, an escorted tour, a luxury cruise or a trip of a lifetime.